Celebrating the all conquering Orlando Pirates side that lifted the Mainstay Cup, the Benson and Hedges, Sales House Champ of Champs and BP Top Eight trophies back in the eighties. 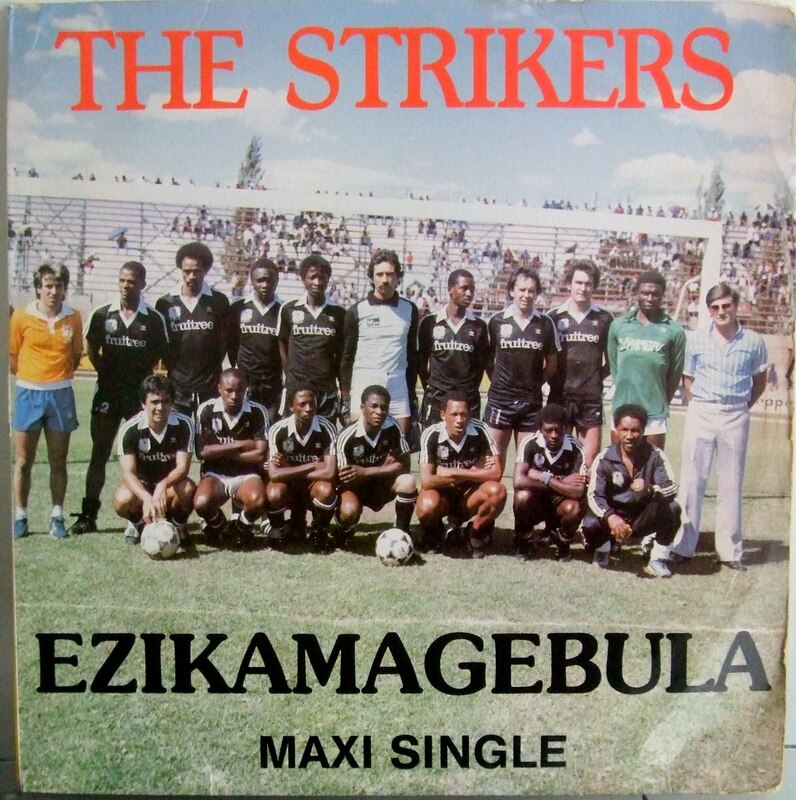 Can you pick out any of the following big names: Eric Chippa Chauke, Jomo Troublemaker Sono, Webster City Late Ditchaba, Johannes Staff Nurse Kholwane, Andy Jesus Karajinski, George Harare Makhubela, Toy Digger Jazz Ramosa, Sparks Kamuzu Banda, Phil Jones Setshedi, Chilli Boy Keo Shebile Kaloba and Yster Ntsimbi Khomane. A slow paced afro-synth and syn drums work-out courtesy of Condry Ziqubu and production from Mr Tom Vuma. World Cup fever strikes! 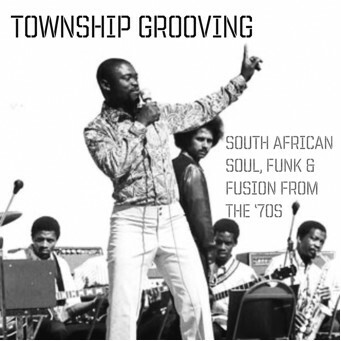 And to start the celebrations a nod to the fantastic Next Stop Soweto compilations from Strut we thought we'd repost a matsuli compilation (thanks Matt)subtitled South African Soul, Funk and Fusion from the Seventies. Watch Out! 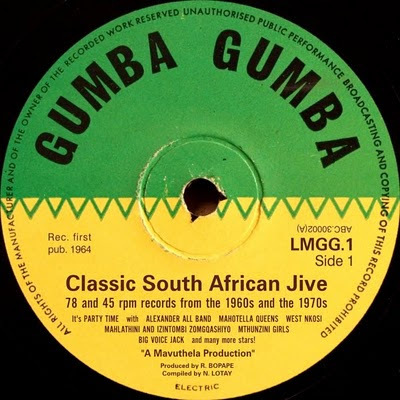 If you enjoyed “Mavuthela – The Sound of the Sixties” over at Matsuli, you’ll definitely love this second and equally special compilation: “Classic South African Jive” – thirty more songs from the golden age of mbaqanga, all originally released on 78 and 45 rpm records between 1964 and 1977. 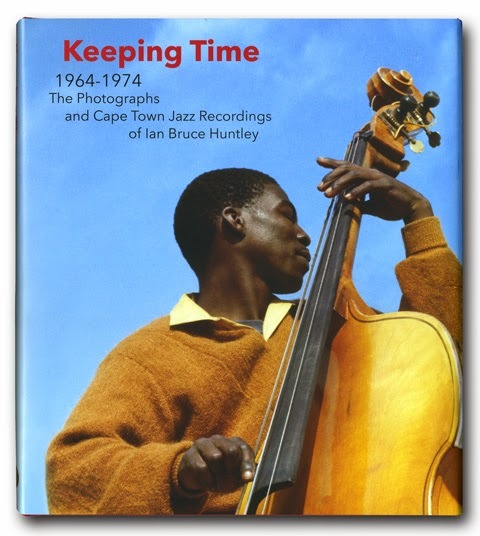 A respectable history of mbaqanga music can be revealed by this collection: the origins of early jive in the 1960s (“Isikebe Siwile”, “Rocsy Pie Conti”), the “toughening-up” and growing elasticity of the sound in the middle 1960s (“Duba Duba 900”, “Ngikhala Ngiya Baleka”, “Izihambi”), and the very zenith of mbaqanga in the 1970s (“Deda Endleleni”, “Izinto Zimanukwenza”, “Vuka Uzibuke”). There are many famous names adorning this compilation – among them Shadrack and Edmund ‘Ntemi’ Piliso, Elijah Nkwanyane, West Nkosi, Simon Nkabinde, the Mavuthela girl group team in all their pseudonymous guises, and of course the solid backing unit the Makhona Tsohle Band who are present on all recordings here with very few line-up changes, led by the fantastic two – Marks Mankwane on electric lead and Joseph Makwela on electric bass. 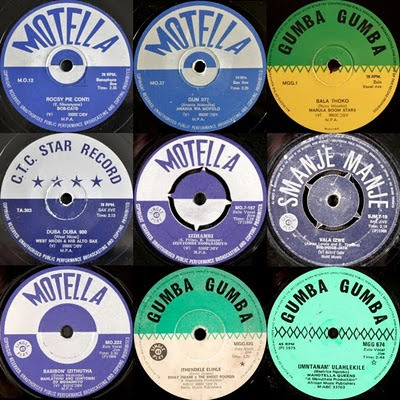 All of these songs were originally released on hard-to-find discs on Mavuthela’s “Motella”, “Gallo New Sound”, “C.T.C. Star Record”, “Smanje Manje” and “Gumba Gumba” labels and come from my modest assortment of vinyl. The big thank you must go to Siemon Allen, who contributed eight wonderful tracks to the first Mavuthela compilation and has shared many vinyl treats over the last few years with both Matsuli and ElectricJive. 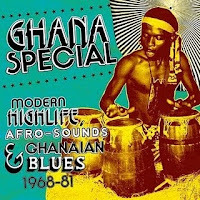 Siemon is responsible for fourteen of the thirty tunes here in this second instalment, and I’m sure that once you listen to this compilation you’ll be as grateful to him as I and many others have been! Treat yourself to this second helping of delicious electric jive. Enjoy it as much or as often as you see fit! If the name of the 70s Ghana funky highlife sensation “Ogyatanaa" somehow sounds familiar, you probably have the excellent Soundway collection “Ghana Soundz” – volume one or two; or the “Ghana Special” compilation. 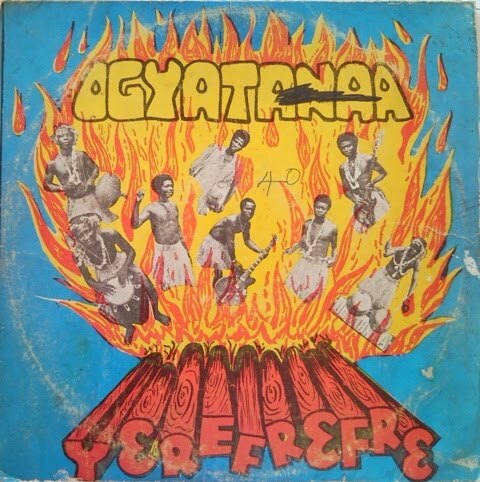 Ogyatanaa appear on all these excellent compilations. 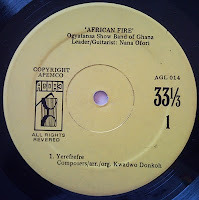 Today’s ElectricJive diversion offers the legendary 1975 “African Fire” (also known as Yerefrefre), the band’s first album, containing their early 70s hits, along with a sumptuous twenty-minute tribute to Ghana’s highlife kings. 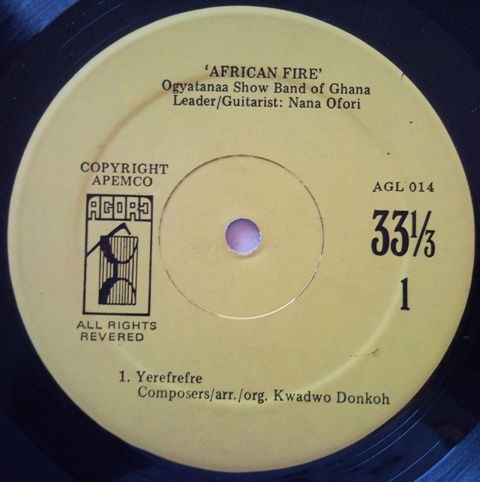 Recorded at the Ghana Film Studios, the original vinyl of “Yerefrefre” has today’s collectors paying high prices for yet another African gem that was never re-released. Thanks everyone for your comments and mails - and especially to those of you offering to share that special music you have collected. We look forward to widening all of our horizons! Another classic and crucial out-of-print rarity for your enjoyment this week! “Not long ago – about two years – the country was swept by a craze for a new kind of jive. First presented and popularised by the Mahotella Queens, it shows no signs of decreasing – in fact it gets bigger with the release of each new “Queens” record. Demonstrating the dance all over the country, The Mahotella Queens (not to forget their “King” Mahlatini Nkabinde) have become the idols of the young “with it” crowd. Growing from original “Jive Motella” many other fads and variations have recently hit the scene – all of them introduced and demonstrated by The Queens and their King: Jive Mgqashiya (which is available on MO 33 and, incidentally is named after the word meaning the Bantu traditional way of dancing), Jive Jibav (on MO 50) and most recently a wild, crazy jive called ‘S’modern’. The charm, vivacity and ultra-modern go-ahead spirit of these vital young artists fully deserves to have captivated the country. Ever since they started, back in Johannesburg in 1963, their fame has been growing by leaps and bounds. Today they have no equal in their field. But although they are the ones who glory in all the limelight, they owe an enormous debt to the “man behind the scenes”. 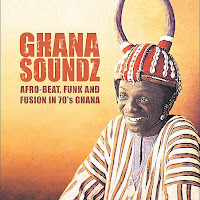 He is the “brain” who guided, formed and trained the group – Rupert “Bops” Bopape. “ From the cover. Buy more recent releases here and here. 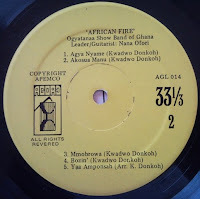 Is the impact of your political praise song lessened if you also sing songs to sell cars? 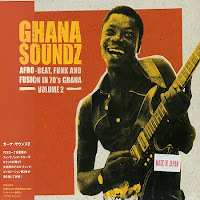 That might have been an interesting question to ask both Franco (Azda) and Miriam Makeba (Toyota). Using existing songs to sell a product is one thing. Being paid to make songs to praise a product or person is a little different. 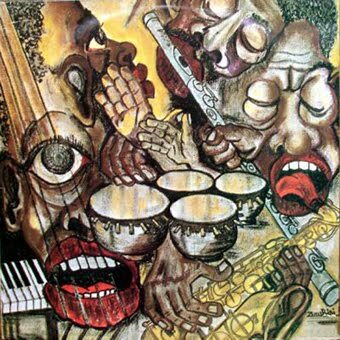 Sean over at “Africa is a Country” points to the recent ‘trivialisation’ of Miriam Makeba’s Pata Pata being used to sell Hondas. He also digs up a challengingly good old NY Times article on this trend of artists licensing songs to advertising agencies. For many from South Africa I would guess that Pata Pata has its own speical associations already ingrained in our imaginations. Once the advertising jingle invades the association, our own memories can become disturbed; forever changed. A bit like Satchmo’s “What a Wonderful World” in “Good Morning Viet Nam”. But what is happening with artists when they compose or perform songs specially created to sell a product to make someone else a profit? Praising political heroes is one thing, but selling cars is another. Either times are bad, or the sales punt does nothing to your conscience? 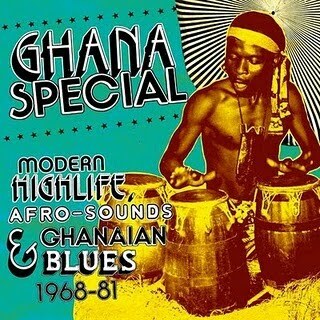 In Makeba’s case, I want to believe that 1980 was a tough year for her? 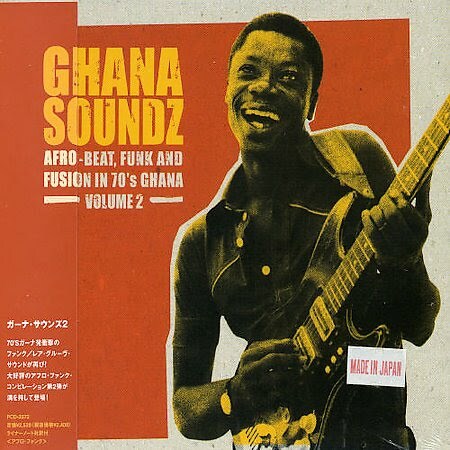 When Siemon Allen, collector of everything Makeba, shared this with me on a recent visit I knew it somehow had to make its way onto ElectricJive. An historical curiosity – in French and English.